Jason, thanks for the heads up and good luck! Hi Jason. Thanks for this post. Great write up. It’s very informative as I am planning to take vcap next month. 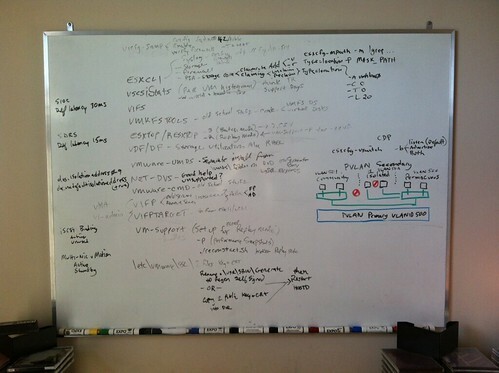 Did you get tested on vsphere 5.1 or 5.0? 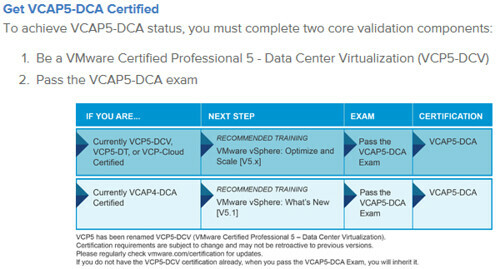 I have spoken to VMware the other day and I was told that vcap exam now is based on 5.1. I don’t recall the version/build numbers from the live lab environment but the differences between 5.0 and 5.1 shouldn’t be paramount to the outcome of your exam. The virtual machines were Windows Server 2003.